First launched in 2014, this music-filled party will be held at Grand Hyatt Tokyo’s beautiful Grand Ballroom, which was renovated in September 2017 and now features 2,400 custom-made pendant LED lights. 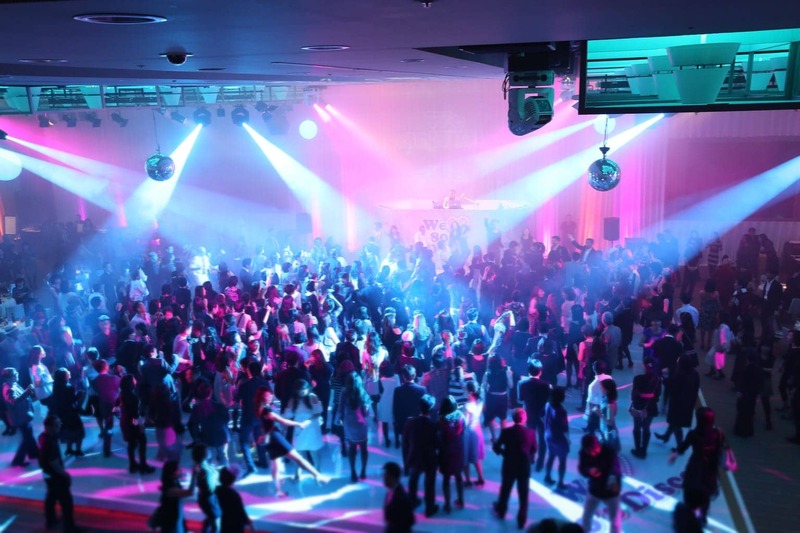 The venue will be converted into a lively nightclub, complete with glittering mirror balls and 80s-themed décor, inviting guests to dance the night away. Renowned DJ Osshy, a pioneer of the 80s disco movement, will spin a lineup of top 80s hits, while guests will enjoy free-flowing sparkling wine, beer and cocktails throughout the evening as well as a buffet of snacks from 8pm to 10pm.